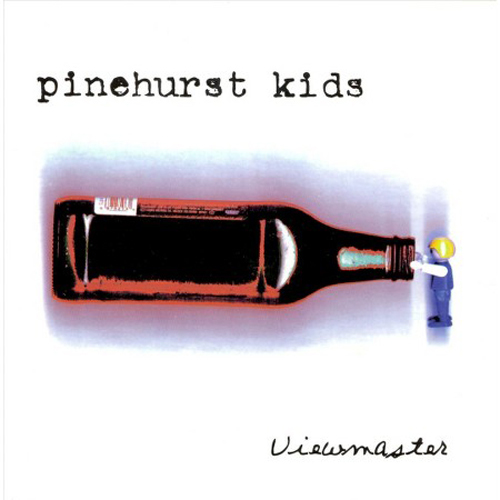 (4 Alarm Records) “Viewmaster” is my favorite release of the batch. The songs are crisp and poignant. They are full of energy and the rhythm of the music is reminiscent of a simpler time in our lives when all we cared about was beer, bands, and going to nightclubs. The lyrics contain urgent messages of heartache, lies, and lives coming undone at the seams. 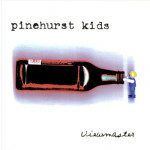 The Pinehurst Kids are exactly what I dreamed my favorite Dayton band The Oxymorons would become a few years down the road. Their sound is a blend of early 80’s indy rock and Weezer.